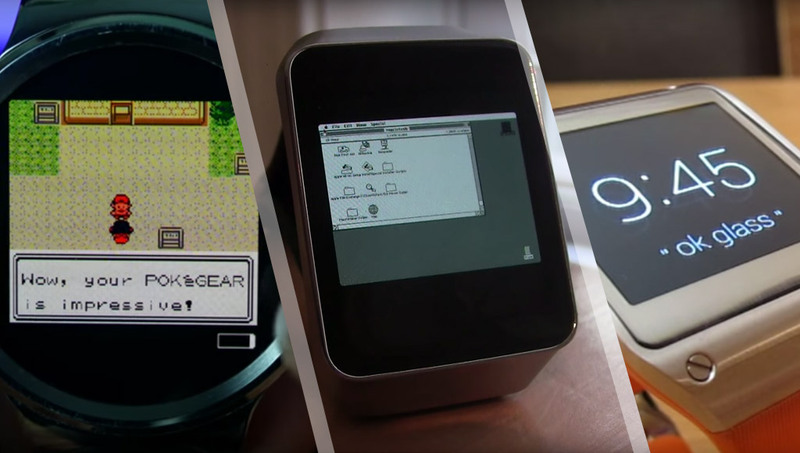 Smartwatches are actually pretty incredible things. We are in an age where we can wear relatively powerful computers on our wrists (a very cool age indeed!). This has lead to inevitable smartwatch hackery by some very talented people who've run the unexpected on their smartwatches. Here are six of my favourites, along with some links to how you could get started doing your own tinkering! 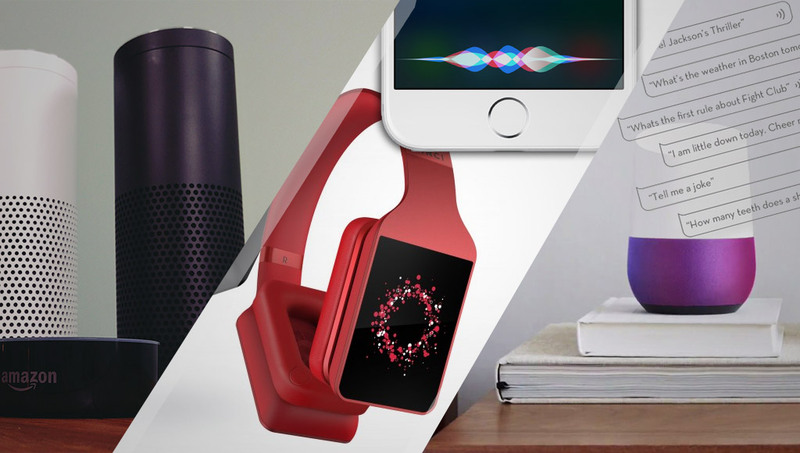 Voice control is not the future so many people imagine — the Amazon Echo-like one where we no longer need buttons or apps because we can speak to our devices whenever we need them, the one where technology will understand our subtleties, our preferences, our desires, and take action based upon our casual voice commands. It's a bit more complex than that in reality. Here's what we need to think about. On the 28th September, the company Narrative AB filed for voluntary dissolution. 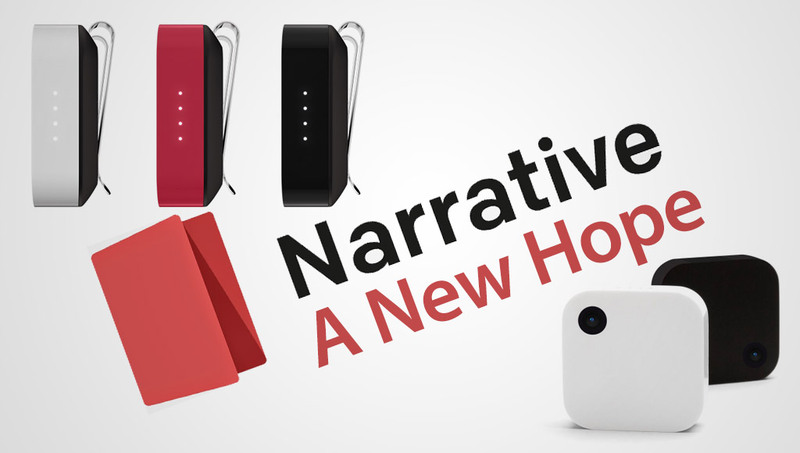 They produce the Narrative Clip line of wearable cameras which take regular photos throughout the day, or take video with a tap of the device. Luckily for its many users, a group of its employees banded together and on the 31st October saved the company! They're on the lookout for ideas on where to take the platform from here. As a Narrative Clip user, here are my thoughts. 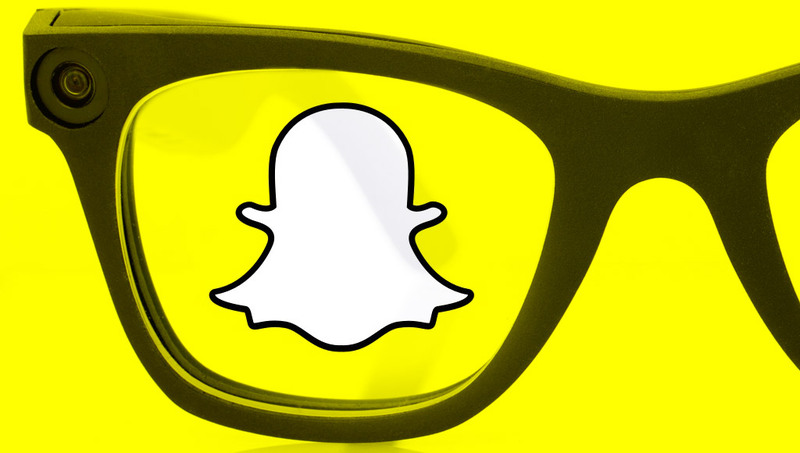 If the reports around the web are to be believed, it is likely that Snapchat is experimenting with their own attempt at augmented reality glasses. A lot of these reports say that this is an absurd and terrible idea on Snapchat's part. Here's why I don't think it's THAT bad of an idea. 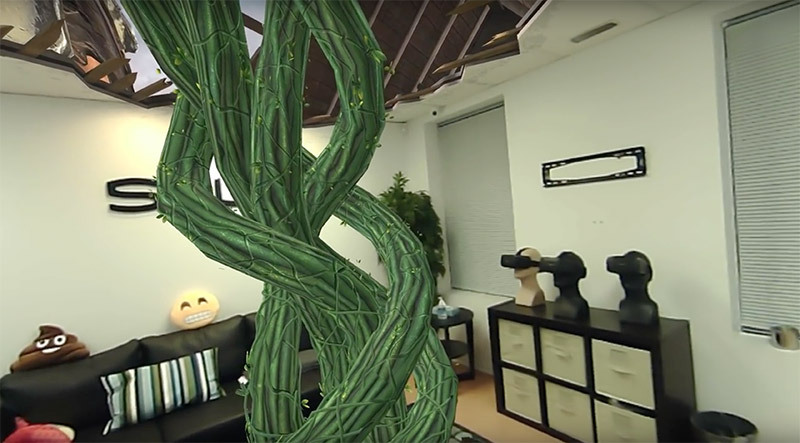 While many were waiting for the rise of augmented reality (AR) to come from the HoloLens, Magic Leap or Meta glasses, an unexpected torchbearer has emerged into mainstream media and tech blogs galore that has brought a different form of AR to the masses — Pokémon Go. 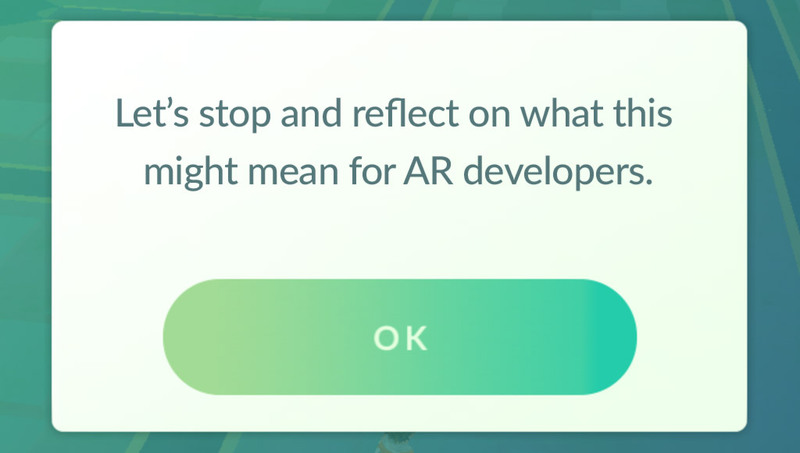 I wanted to stop and take an honest look at how the Pokémon Go mania might help/hinder augmented reality one month on.